After being devastated in the third World War (known as The Third Division), Japan was divided in two. Several years after the end of the war, a crime organization called Vischio has taken control of the destroyed city of Toshima (formerly Tokyo, Japan's capital city), where they are holding a battle game known as "Igura". 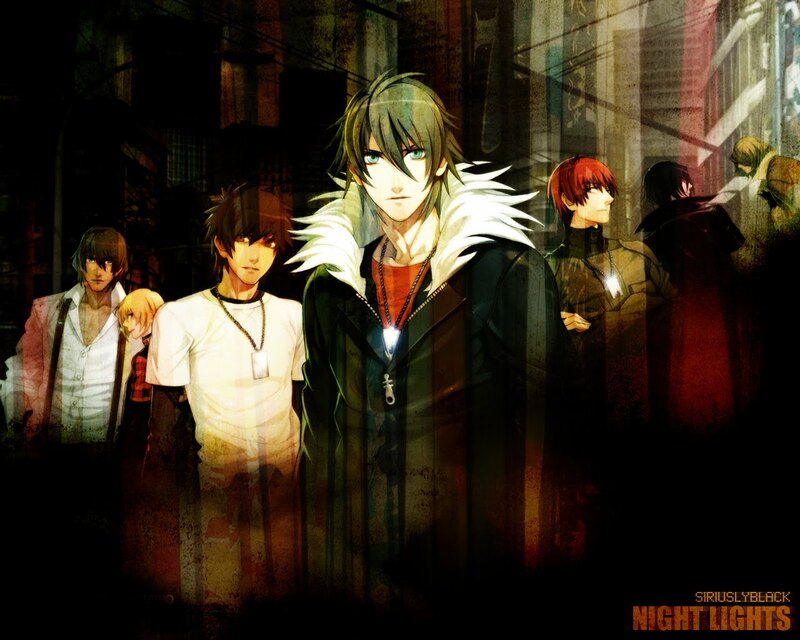 The game's main character, a young man named Akira, is falsely accused of a crime. Once arrested, a mysterious woman appears before him, offering him freedom if he agrees to participate in Igura and defeat Igura's strongest man: the king, or "Il-re". The story follows Akira's life in the harsh, lawless Toshima as he fights both to survive and to unravel the mysteries developing around him.